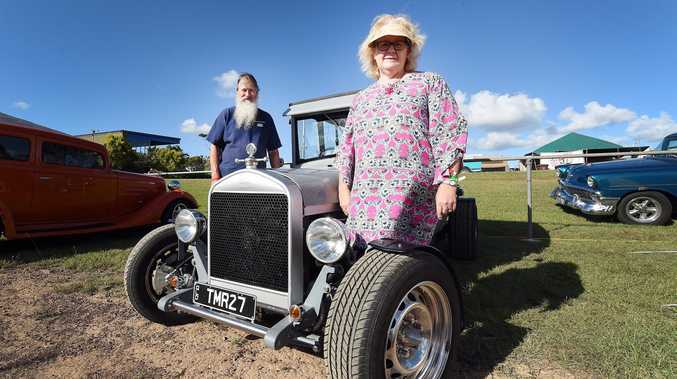 MY KITCHEN Rules judge Pete Evans has again told Hervey Bay couple Dan and Steph Mulheron they could go all the way in the competition. After last week telling the husband-and-wife team they could make it all the way to the end if they kept cooking big, bold, ballsy food, in Tuesday night's episode Pete repeated: "you could go all the way in this competition". Steph said they had their eye on the prize. "For Dan and I that's life-changing," she said. Cooking at Sydney's Taronga Zoo for hordes of schoolchildren, the couple made zooshi, otherwise known as sushi, with miso buttered corn. Pete said they were in their element, knew what they were doing and knew what the kids would love. The other MKR judge, Manu Feildel, said he would never think of putting miso and corn together but "it was fantastic". They avoided going straight into the sudden-death elimination cook-off but Dan and Steph aren't safe from expulsion because they weren't the kids' choice for the best meal - that honour went to Jenna, known as Little Miss Cupcake, and her cooking partner Joanna. 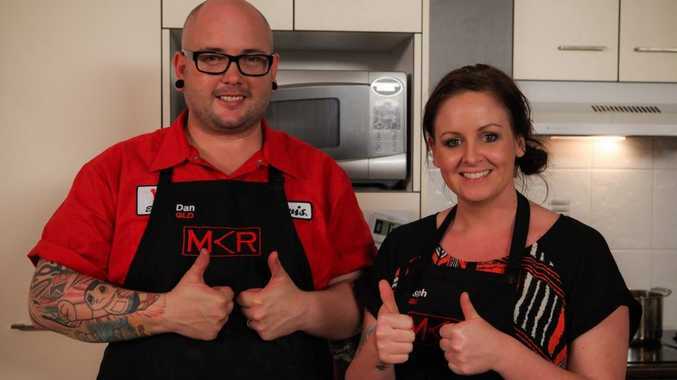 They'll compete in the next challenge at kitchen headquarters, to be aired on Channel Seven on Wednesday night, which will force them to team up with other couples to make a four-course meal in 30 minutes.